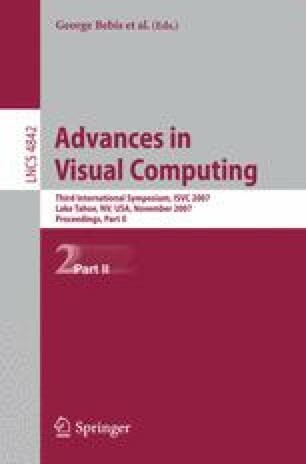 A new method for automatic construction of image transformation, Feed Forward Genetic Image Network (FFGIN), is proposed in this paper. FFGIN evolves feed forward network structured image transformation automatically. Therefore, it is possible to straightforward execution of network structured image transformation. The genotype in FFGIN is a fixed length representation and consists of string which encode the image processing filter ID and connections of each node in the network. In order to verify the effectiveness of FFGIN, we apply FFGIN to the problem of automatic construction of image transformation which is “pasta segmentation” and compare with several method. From the experimental results, it is verified that FFGIN automatically constructs image transformation. Additionally, obtained structure by FFGIN is unique, and reuses the transformed images.